Mission: Investigate the area’s transportation problems and offer potential path towards mitigation. Review local transportation plans, Transportation Needs Reports, county transportation budget, road priorities, and concurrency travel sheds. Chair the Joint Transportation Initiative (JTI) comprised of members from other Unincorporated Area Councils (UACs) and Associations to address regional transportation issues and solutions. 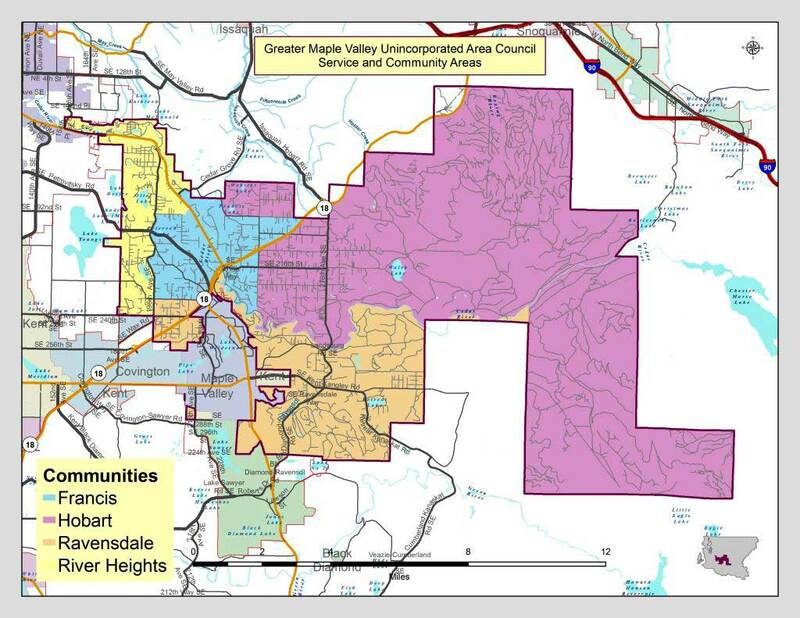 Major Activities: The Committee founded and chairs the JTI, which combines members from the four King County Rural Area UACs/Associations: GMVUAC, Four Creeks UAC (FCUAC), Upper Bear Creek UAC (UBCUAC), and Green Valley/Lake Holms Association (GV/LHA). 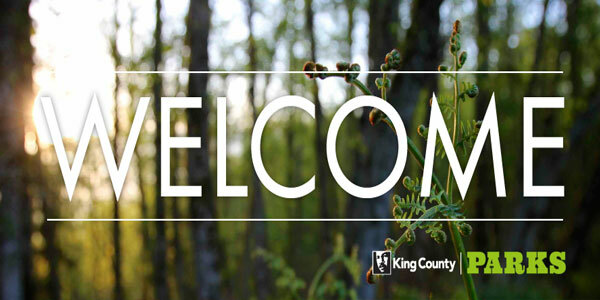 The JTI addresses broad State and King County transportation issues, policies, and plans. The JTI has conducted research and prepared and submitted detailed Public Comment on the Puget Sound Regional Council’s (PSRC) Transportation 2040 in 2014 PSRC Transportation 2040 COMMENTS and its major 4-yr update, Regional Transportation Plan (RTP) in 2018 PSRC RTP COMMENTS. Transportation Committee research directly supported the following Area Council correspondence: Transportation Concurrency Update; Covington Master Planned Development; Speed Limit Recommendations; 276th Avenue SE Closure. The JTI convened the Transportation Summit Meeting with State and Local government officials and agencies in September 2014. See the four Situation-Target-Proposals discussed: Usage-Funding Imbalance; Assessing-Requirements-Accurately; Concurrency-Adequacy; and Annexation-Debt-Transfer. The JTI convened a Regional Transportation Meeting with the PSRC in October 2016. 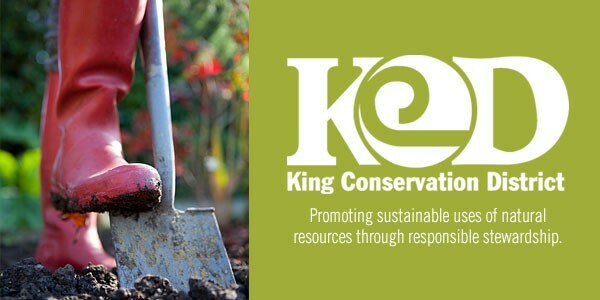 Support Activities: The Transportation Committee supported the following Area Council efforts: King County Comprehensive Plan Updates; King County Code Amendments; and Black Diamond Master Planned Developments (MPDs). Master-Planned Developments: The Black Diamond MPDs comprise a proposed total of 6,050 residences and 1.15M sq ft of commercial space. These two MPDs are expected to place a tremendous burden on the regional transportation infrastructure in SE King County and, as such, are of great importance to the JTI (see Mission above). We have followed the proposed MPDs from the first EIS Public Hearing in 2010 and have taken a great interest in the Traffic-Demand Modeling to predict traffic flows and the subsequent Traffic-Impact Analyses to determine possible mitigations needed to meet road/intersection Levels of Service. A wealth of information on the MPD Conditions of Approval and the development Agreements with the Master Developer (Oakpointe) can be found in Transportation Summary. Issaquah-Hobard Rd Corridor: Results of the Issaquah-Hobart Rd Corridor Study, completed in February 2018 and published in March 2018, can be found from links on this City of Issaquah web page: Issaquah-Hobart Road / Front Street Corridor Study. The JTI will continue to work with City of Issaquah and King County officials in studying and seeking potential improvements along the full corridor. In addition, the Washington State Department of Transportation is studying issues related to the I-90/Front Street Interchange. To learn more about this project, please visit the following website: WSDOT I-90 / Front Street Study. At the Area Council’s November 5, 2018, meeting, guests from local and State agencies presented and discussed the WSDOT I-90/Front Street Interchange Justification Report/Study and the Issaquah-Hobart Road Corridor Study. Guests included: Kyengo Ndile and Tim Nau (WSDOT Project Engineers), Jilma Jimenez (of WSDOT consultant BergerABAM), Rose LeSmith (King County Traffic Engineer), Aileen McManus (King County Supervising Engineer) and Kurt Seemann (Transportation Manager for the City of Issaquah). View the WSDOT PowerPoint presentation here (58 MB in .pptx or only 8 MB in .pdf format): WSDOT PowerPoint in pptx Format WSDOT PowerPoint in pdf Format ; and the KC DOT presentation here (3 MB in .pdf format): KC DOT November 2018 Presentation . JTI is looking at the Issaquah-Hobart-Black Diamond Road as a whole, using a Corridor Approach, with all stakeholders (government agencies, cities, and those living in unincorporated areas) working together. The Area Council will update information regarding this project as such becomes available. 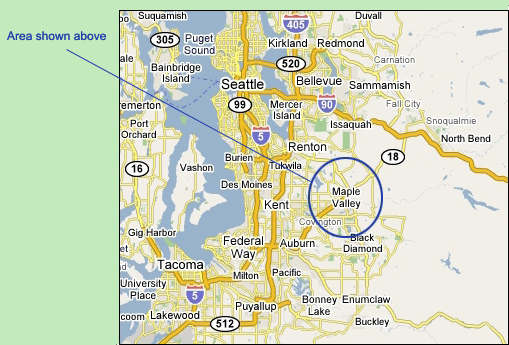 196th Ave SE Corridor: The Committee conducted and completed a detailed inquiry into certain traffic and safety related issues concerning the 196th Ave SE corridor from SR-169 to SE 240th St. The full Area Council reviewed the Transportation Committee’s report on this issue, and approved and submitted a Situation-Target-Proposal (STP) to the KC Department of Transportation with recommendations as to certain improvements to this corridor that could be implemented to address and mitigate the safety issues of concern. The STP was submitted to KCDOT on May 8, 2018: 196th Ave SE STP. On November 2, 2018, KCDOT responded to the STP. On November 20, 2018, the Committee provided a Reply: 196th Ave SE Reply to KCDOT.